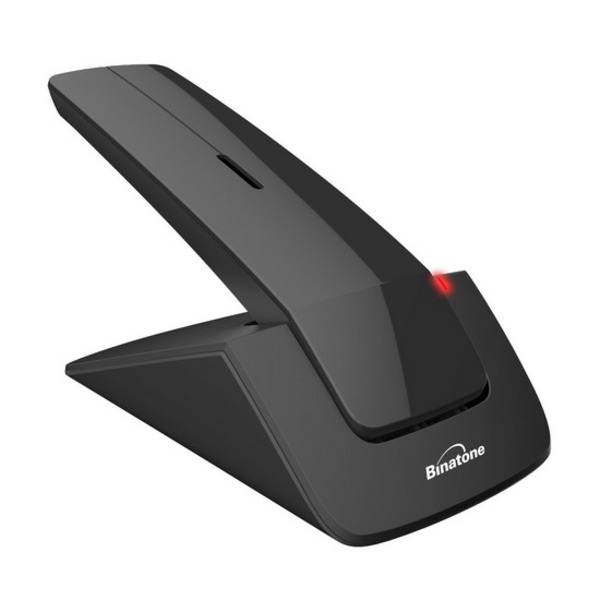 The Binatone exclusive 2115 design series has the ultimate look and features a built in 25 mins answer machine, bright blue backlight and 50 name and number memory. With a handsfree speaker phone you have the flexibility to move around your home and all the family can listen in. Up to10 hours talktime/100 hours standby. Up to50 m indoor range/300 m outdoor range. A well-designed, neat, easy-to-use machine. GREAT PHONE NICE DESIGN LOVE IT. Great Phone, lovely design and easy to use. Woulf definately recommend it. Great Phone, stylish design and crystal clear sound, would definately recommend its a bargin! smart looking phone easy to use, delivered on time. would recommend. Easy phone to use, but you do need magnifying glasses for the instruction leaflet if you are a little long sighted. Excelent delivery, great company to buy from, so easy. Great phone, lightweight and stylish, easy to set up and install. Thanks would use again!! Great budget phone at a great price-does just what I want. Immediate dispatch by first class post. Very happy with the transaction. 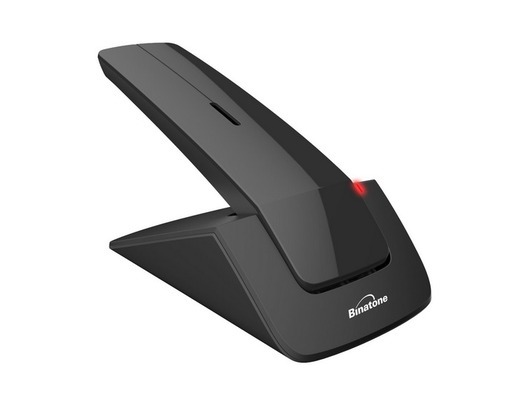 Excellent designer cordless telephone easy to use and to set up numbers I'm very happy with this product and the online service is fantastic . Delivered on time . Value for money. Phone is decent and simple. Exactly what it described on product info. Excellent phone for the price. Has everything you need. Value for money, does what it says on the tin!! excellent. Good-looking product. Efficient and suitable for purpose.